Eco Chic Salon Spa & Blow Dry Bar opened its doors in Wilton in April; their stylists are dedicated to the use of environmentally friendly products. 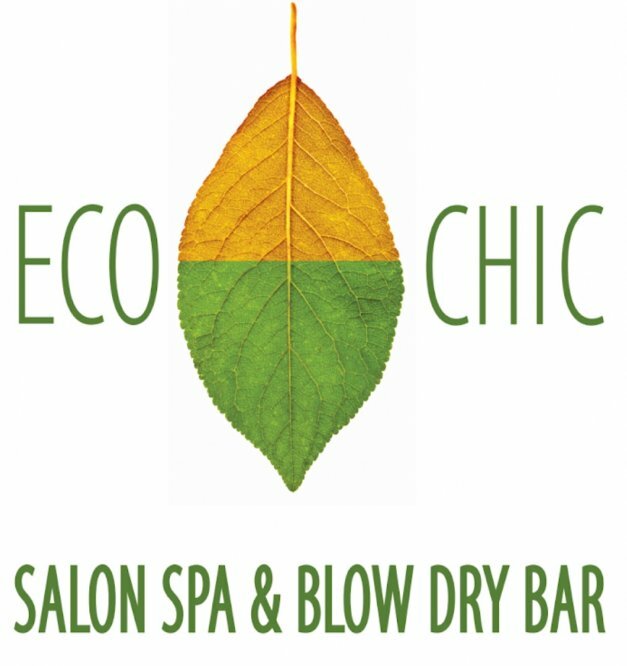 In addition to Eco Chic-branded products—such as a new revitalizing and highlighting Marigold shampoo and conditioner—clients will have the opportunity for alternative hair services with less toxic variations from the typical salon experience. They also have the opportunity for a 100 percent chemical-free hair care experience.